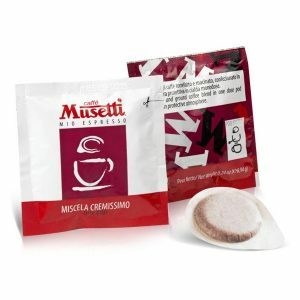 Musetti coffee pods will now be produced with 100% compostable filter paper. Musetti works to increase and maintain the quality of its products. First of all love for coffee, respect for raw materials and their consequent transformation are the basic requirements of every company choice. In line with this philosophy, Musetti has undertaken and completed the E7C project regarding pods. A great achievement. But what is it? Why is it a successful project? E: stands for E.S.E. certification (Easy Serving Espresso). 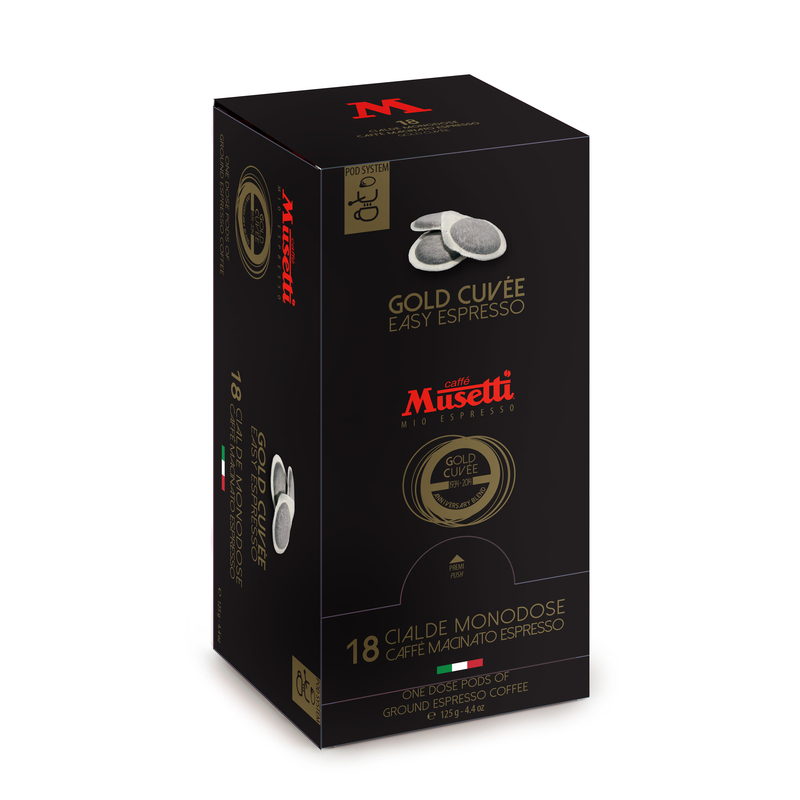 Musetti has officially become a member of the Consortium E.S.E., an organization that promotes and validates the International Standard for coffee pods*, the standard required to achieve an optimal extraction result. Therefore, pods must be produced according to precise and rigorous procedures: the quality and the satisfaction of the final consumer are at the center of each operation. For this purpose, the Consortium periodically checks the product at the production facilities of the associated companies. The Consortium groups world leader roasters and espresso machine producers, such as Illy, Lavazza, Saeco, De Longhi. Musetti will work with these competitive and authoritative realities with the common goal of affirming and developing the “system” of the portioned coffee. 7: stands for the grams of coffee inside the pod. 7 is the number of real Italian espresso, the right weight that makes it possible to make a coffee just like at the best bars. C: stands for compostability. The E.S.E. pods are the first fully eco-sustainable products. In the Musetti family values ​​shape great projects and dreams. Musetti is not just love and passion for coffee, but also deep dedication to its habitat. Our daily choices determine the quality of life of our children and future generations. Their destiny is our responsibility. Musetti E.S.E. 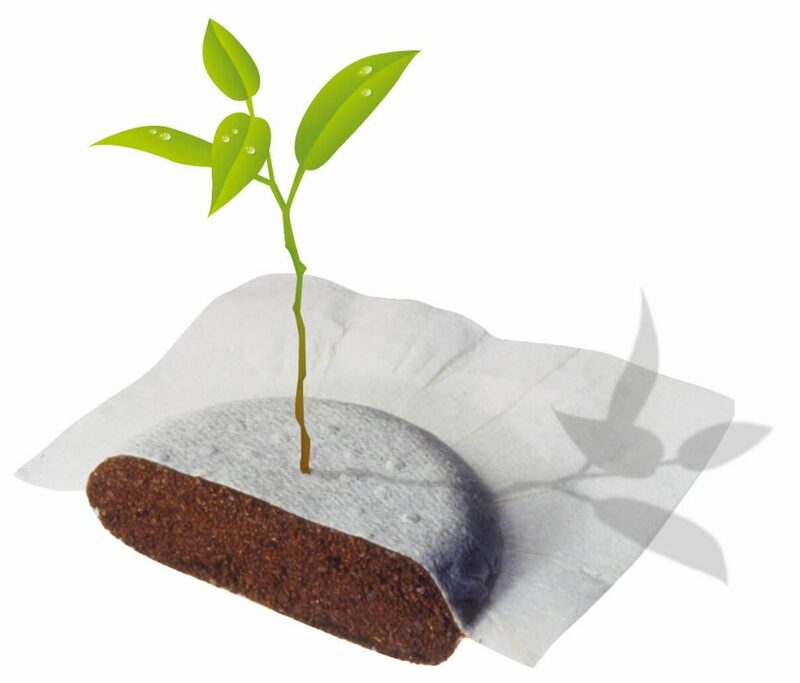 coffee pods will now be produced with 100% compostable filter paper especially relevant first step towards more resource-conscious management. L’articolo Musetti launches E.S.E. 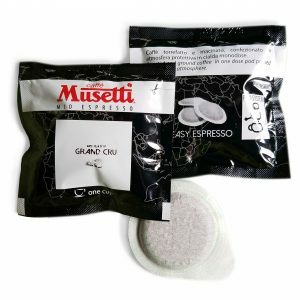 compostable pods proviene da Caffè Musetti. 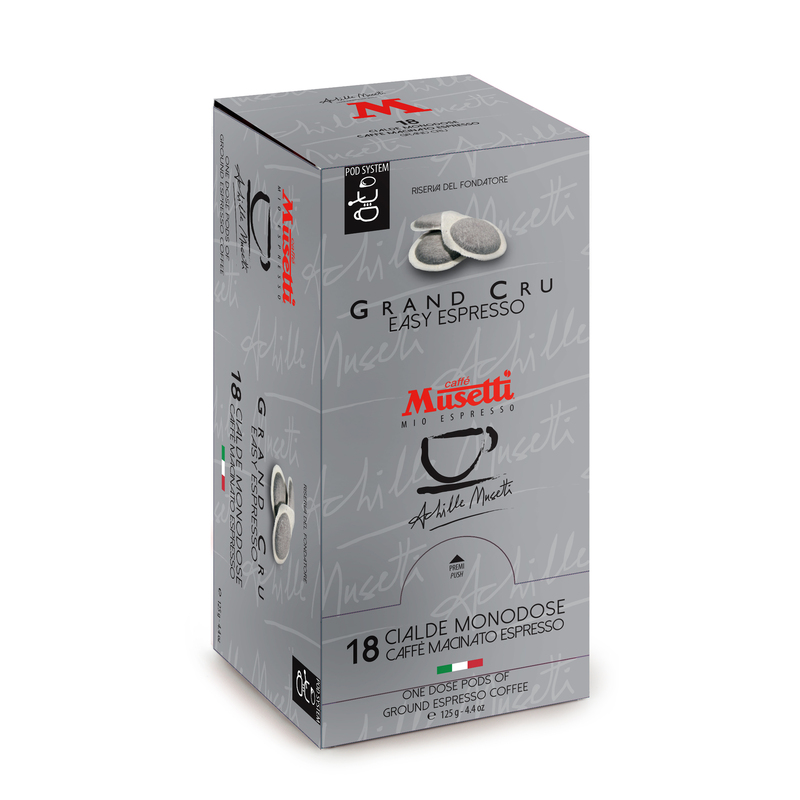 Finally Musetti Coffee USA is is happy to announce product availability. And this is not the only improvement, furthermore Musetti as part of Consortium is taking part in game changing of single serving industry.